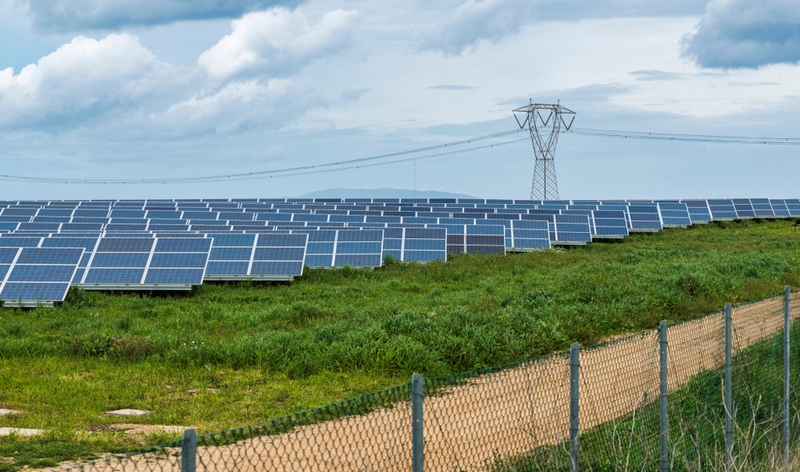 The UK will see its first unsubsidised industrial solar park developed, with work due to start at Westcott Venture Park. The 15MWp installation will produce around 14.5GWh of renewable electricity per year – 340GWh over the expected 25 year lifespan. Any surplus electricity will feed into the grid through a 33kV connection. Westcott Venture Park, which is owned by Rockspring Hanover Property Unit Trust, is located at a 650 acre site between Bicester and Aylesbury and currently hosts 76 businesses employing 600 people. The site is going through a development phase with plans including activity in the commercial space flight sector and links with the UK’s future spaceport.